When you stare directly at the faces, they look normal. But, if you stare at the cross, the faces quickly turn ugly. Like many interesting scientific discoveries, this one was an accident. An undergraduate student was working on face photographs for an unrelated experiment when he was suddenly shocked by the deformed faces staring back at him. The distortion comes from the many differences between each face and the one that follows. A particularly tanned face, for example, will make the next face seem pale and squinty eyes will make normal eyes bulge. 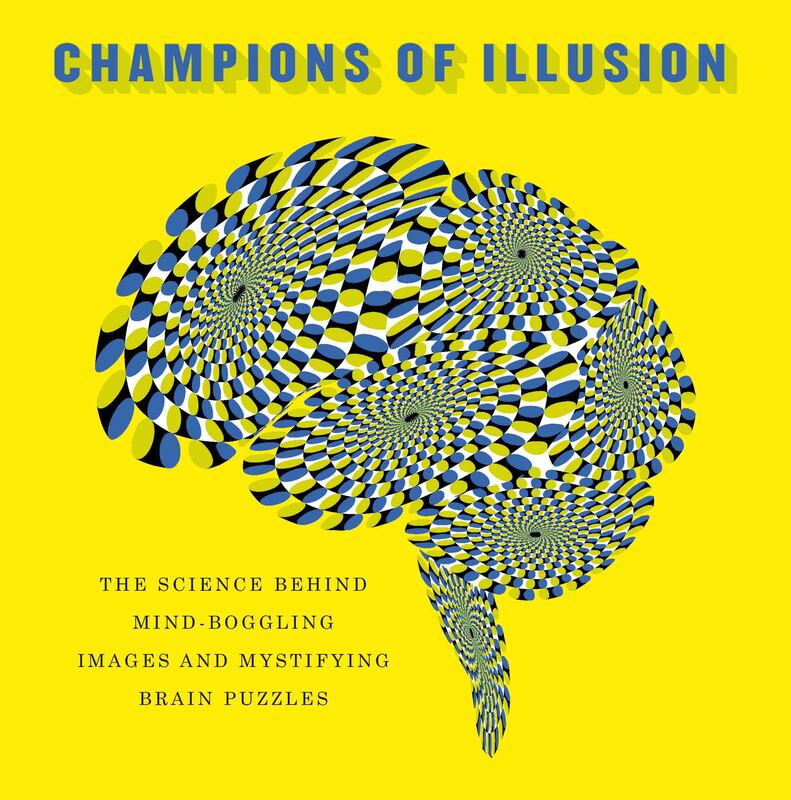 The illusion contains two pattern frames depicting a moving image (hence two-stroke) which are displayed using a technique that creates an impression of continuous forward movement.